This stretchy tube of fabric is so versatile you’ll want to take it with you wherever you go. It can be worn in up to 13 different ways; as a scarf, as a headband, as a beanie, to name just three. 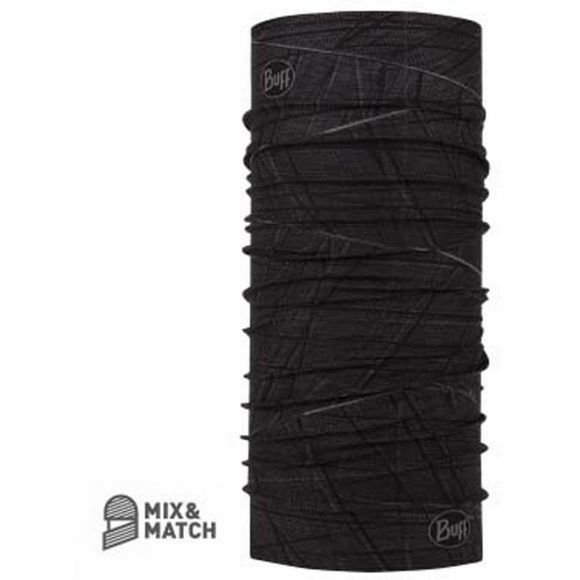 The cylindrical construction has no irritating seams, making the Buff comfortable to wear however you choose to use it. Buff’s come in a variety of different colours and distinctive designs. Plus they are a fantastic gift idea.